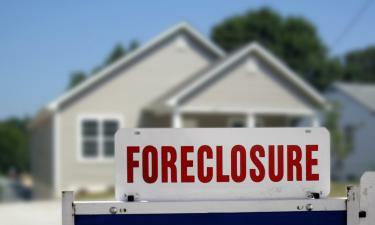 THDA has programs to help homeowners in their current homes and to possibly purchase their next home. Repeat homebuyers in over 50 Tennessee counties can take advantage of the Great Choice Loan Program's downpayment assistance to buy their next home. THDA trains organizations across Tennessee to provide free and confidential counseling about your options. THDA works with local partners to provide home rehab grants to low-income, elderly (60 years or older) and/or disabled homeowners. 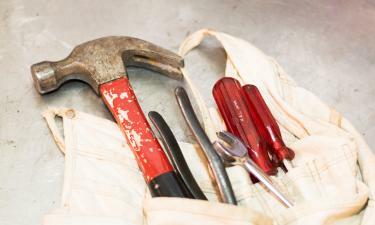 Funding is limited and homeowners must meet certain qualifications. 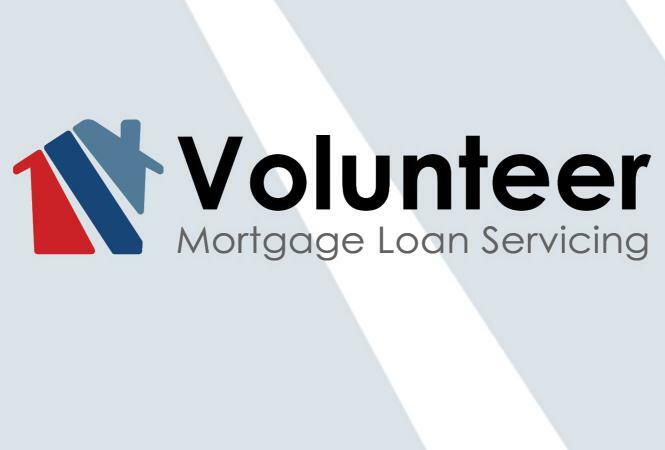 Volunteer Mortgage Loan Servicing was established by THDA to manage its home loan accounts and work directly with homeowners. VMLS accepts monthly payments on THDA’s behalf and works directly with homeowners on an individual level to help them succeed financially.